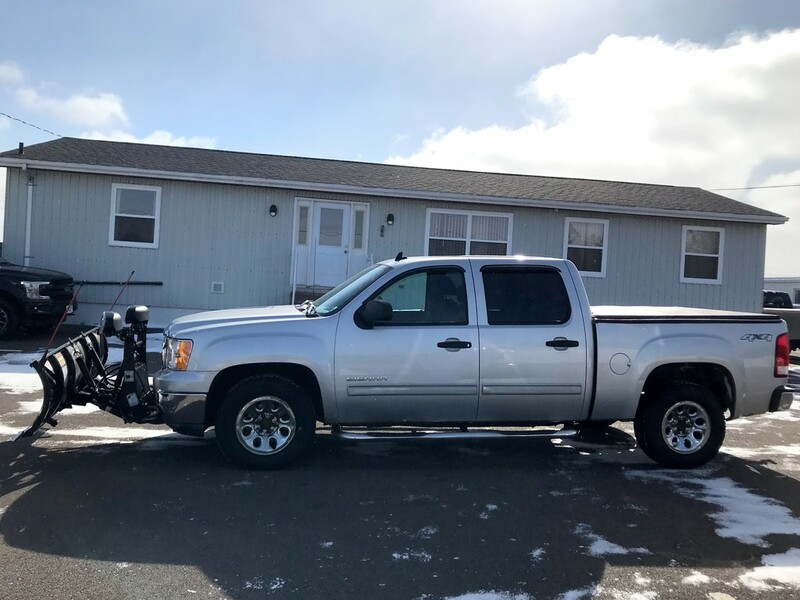 Are you in need of a truck that is in great shape and is capable of doing some plowing? 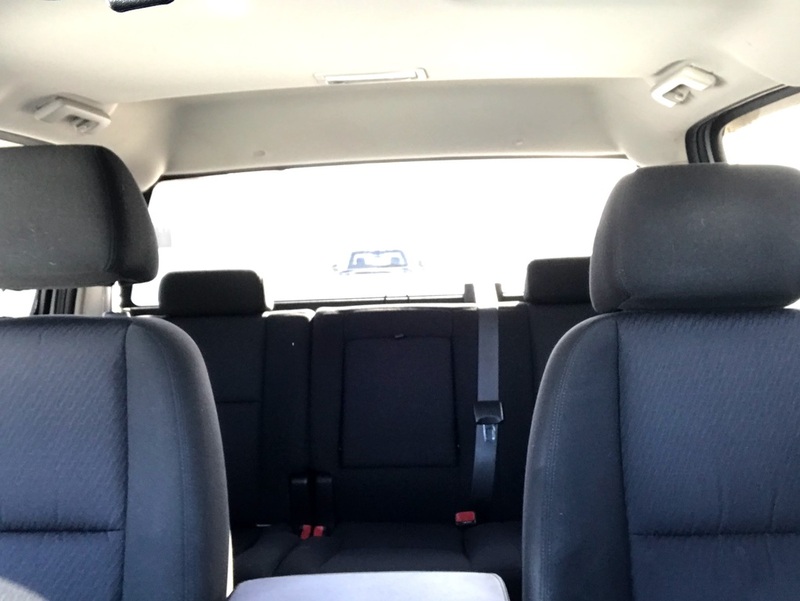 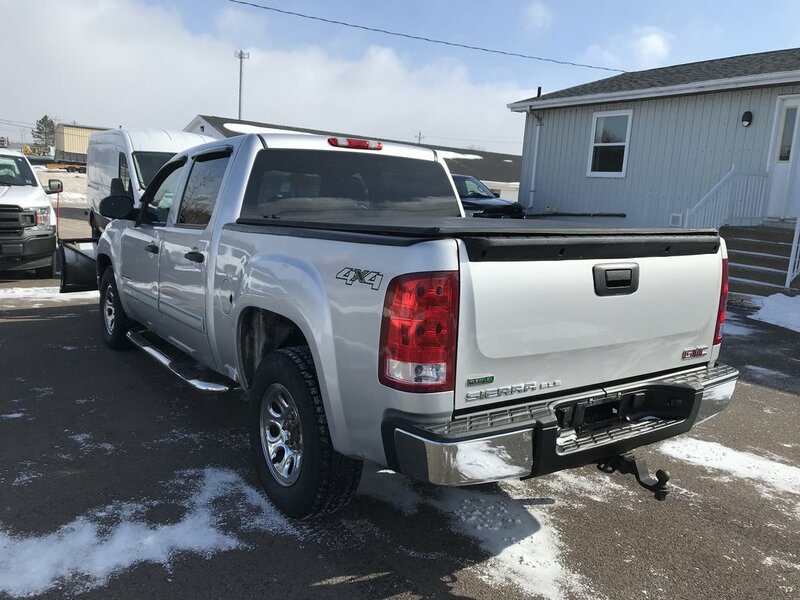 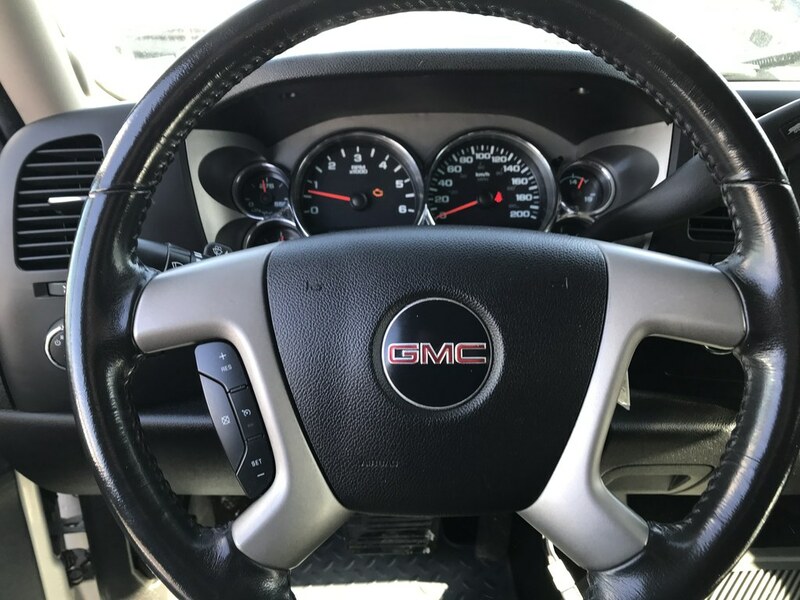 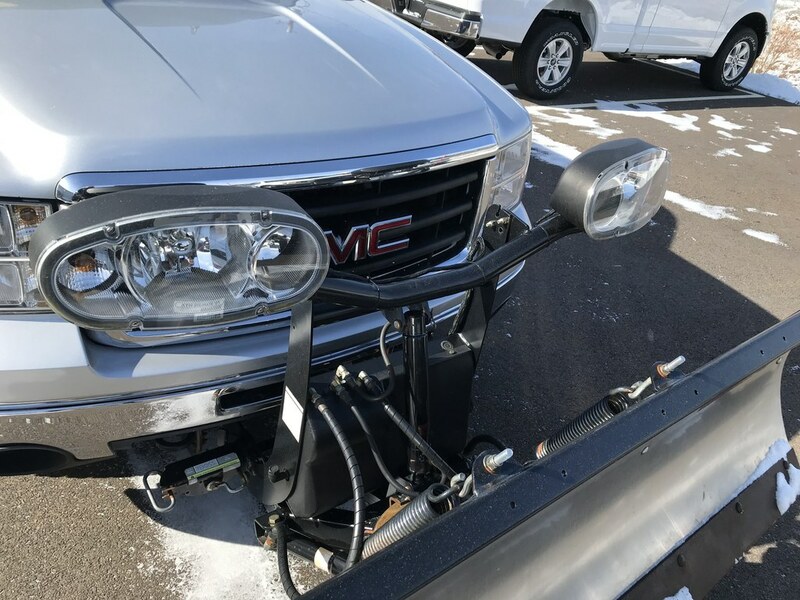 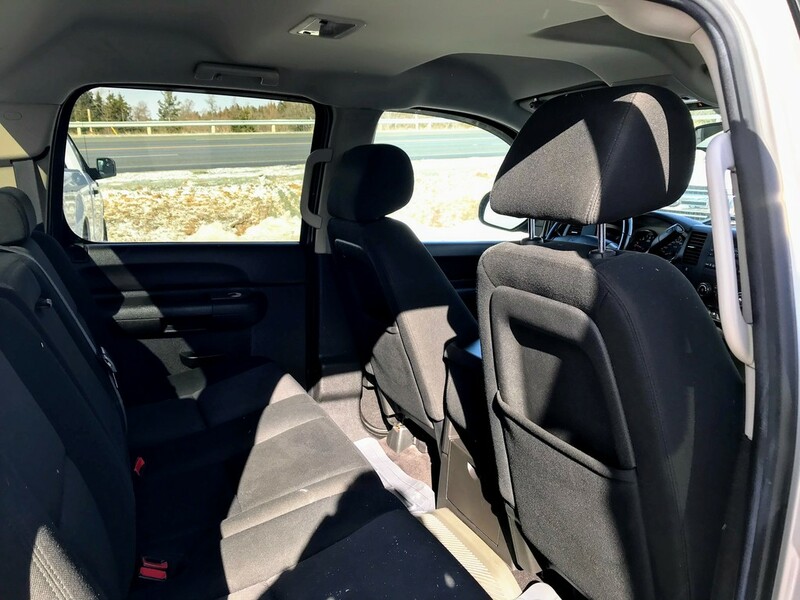 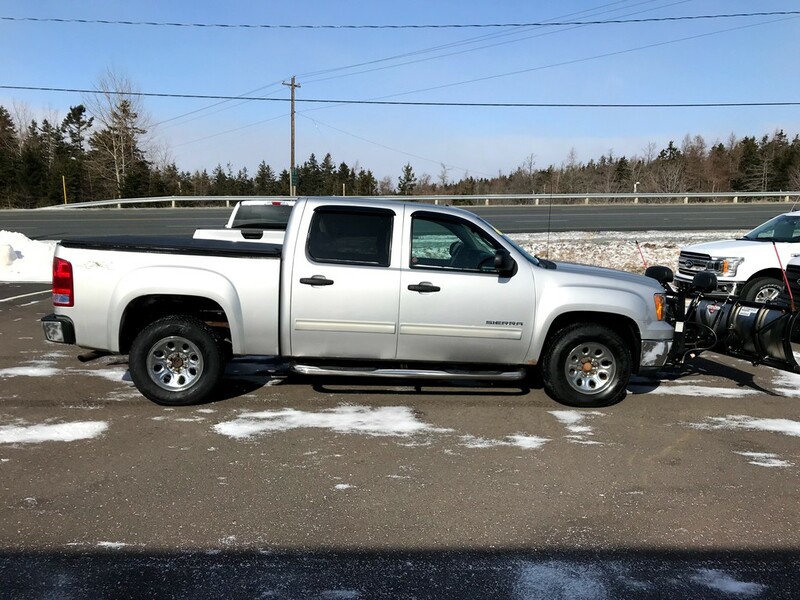 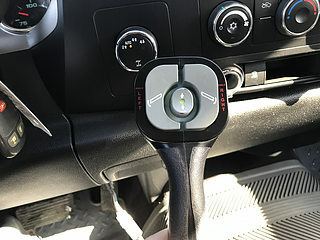 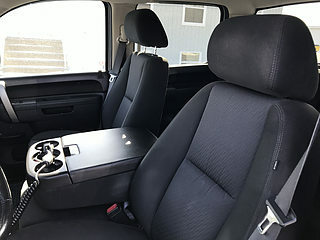 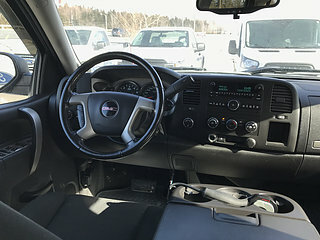 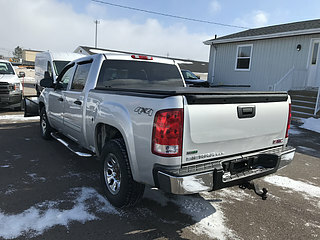 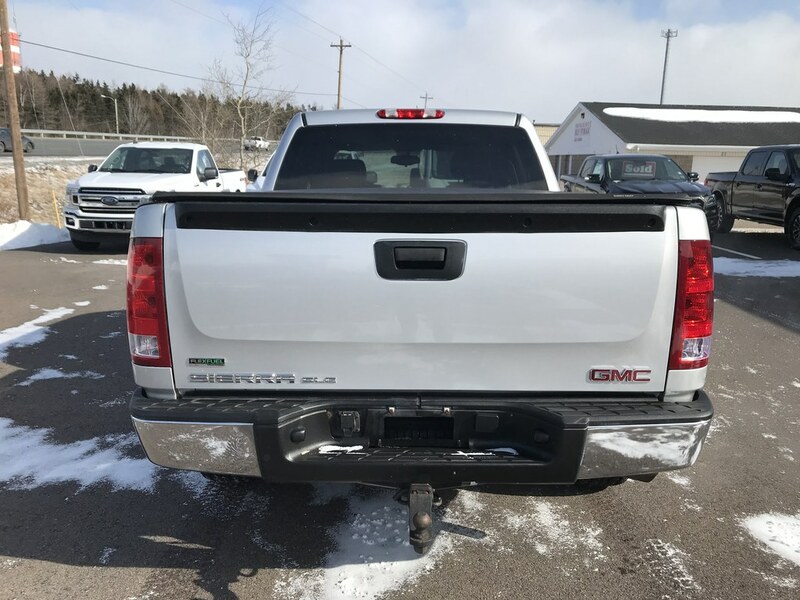 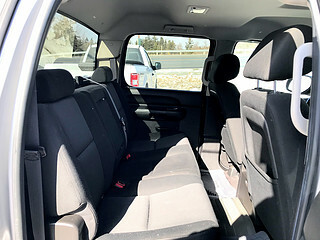 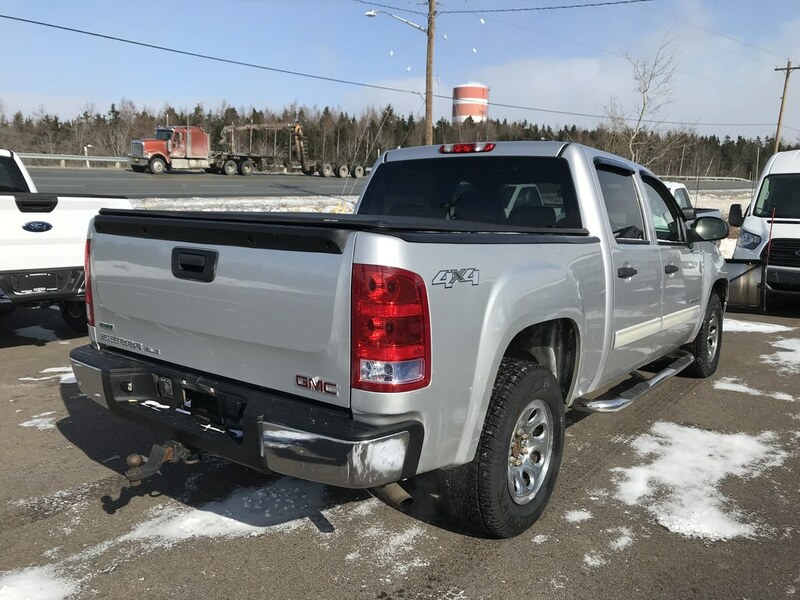 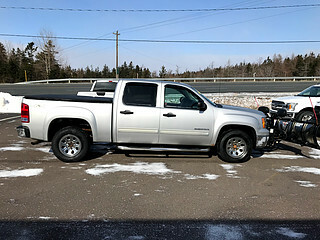 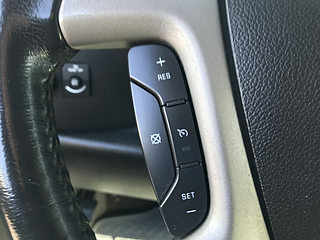 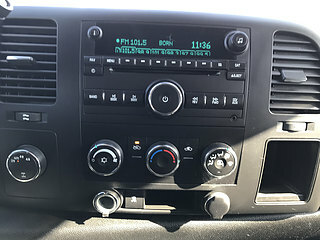 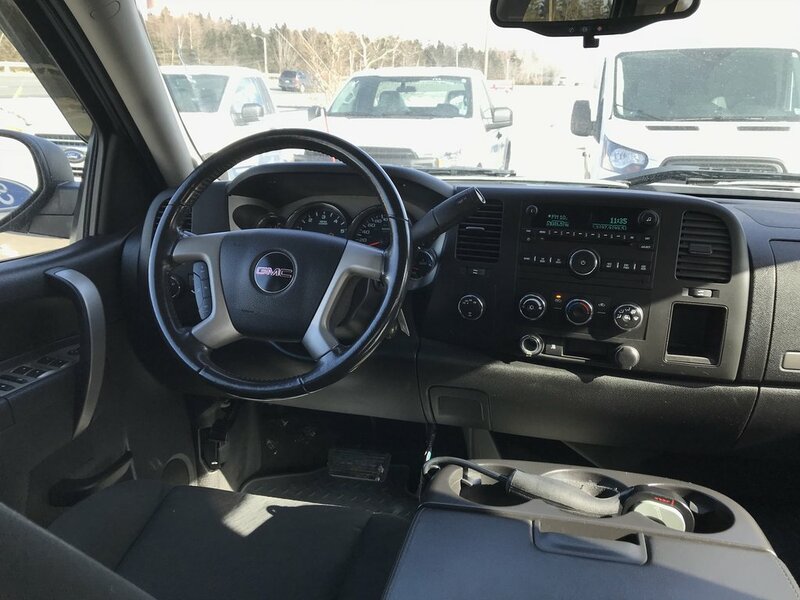 If so, take a look at this 2011 GMC Sierra SLE. This truck was dealer maintained and has never been in an accident, so it still has lots of miles left in it. 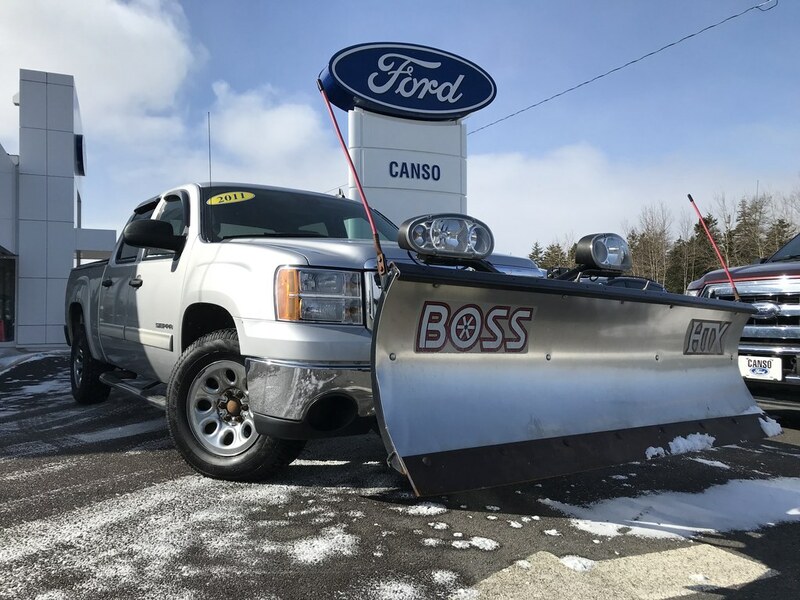 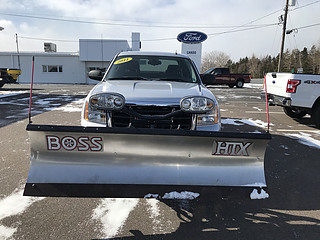 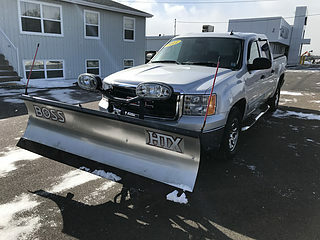 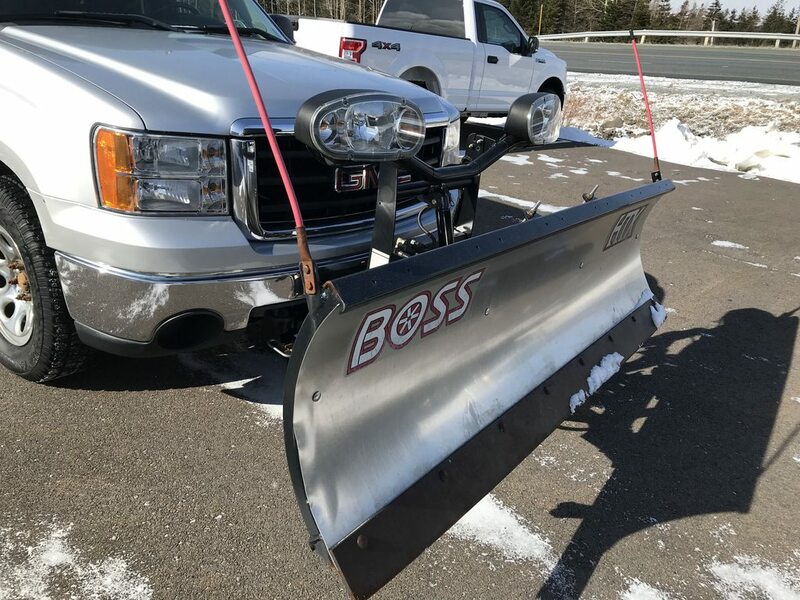 It comes with an 8 foot Boss plow, with a cabin remote. This was previously used to clear a small driveway and a small commercial lot, so the wear and tare on the truck was minimal. 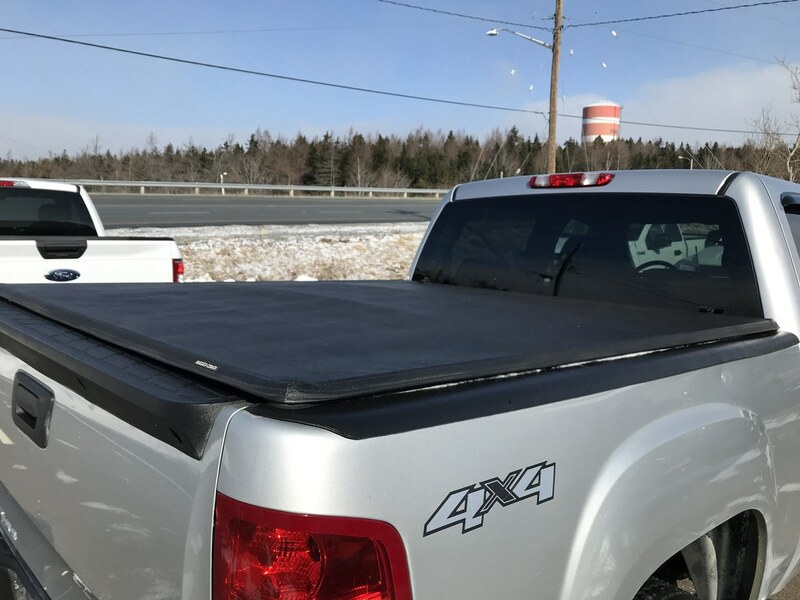 It also comes with a soft folding tonneau cover, so you can put your belongings in the box risk-free. It also comes with vent shades, running boards and a good set of tires. 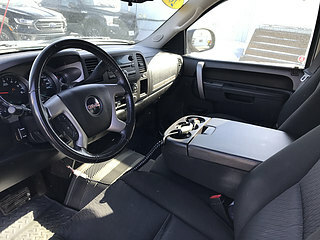 Financing options are available and we will work to get you approved at the best possible rate.